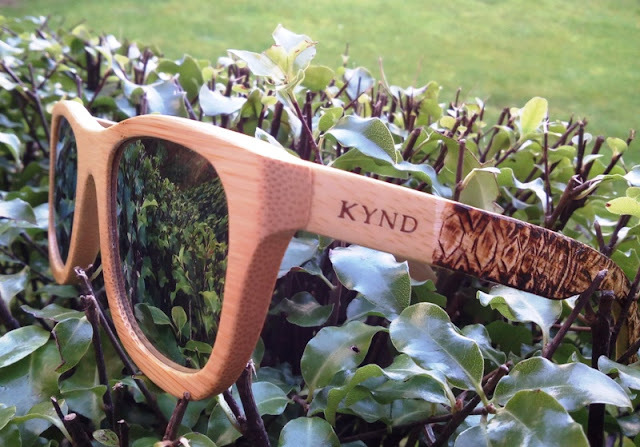 Kynd Bamboo Polarized Sunglasses UV 400 Rated! When I heard of sunglasses made of grass, I knew I had to check it out! To my surprise, it turns out that bamboo is part of the grass plants family and it is also one of the fastest growing plants in the world! 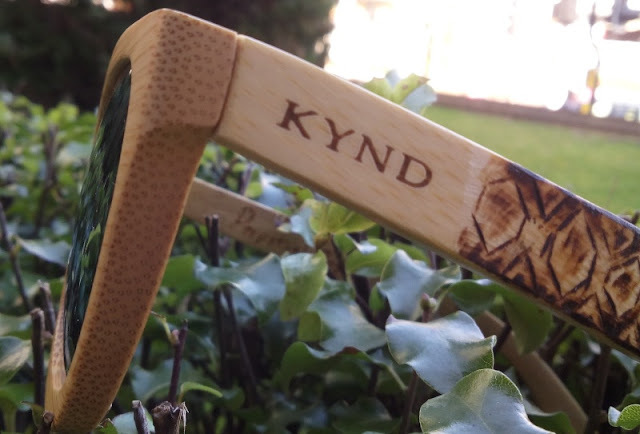 This pair of sunglasses I'm trying out today are Kynd's Joker Series Pyrography sunglasses which are natural on one side, pyro on the other. 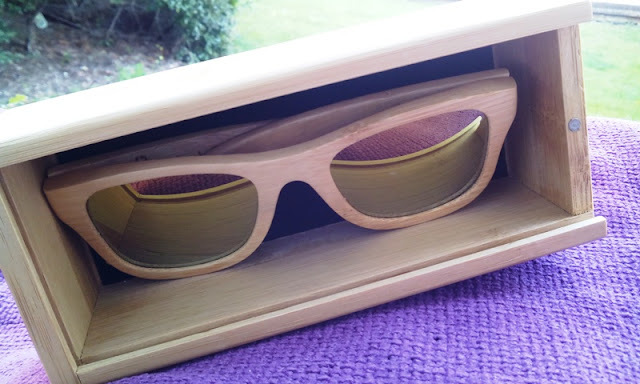 Unlike the acetate-framed sunglasses that I tried out a couple of weeks ago, these ones are entirely made of bamboo (both the frames and temples). 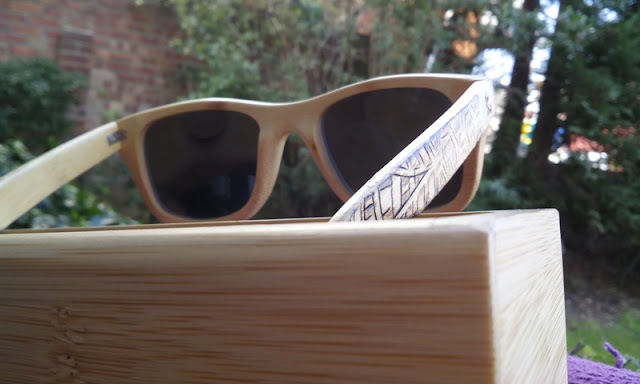 In fact, they are made of sustainable bamboo, which means the bamboo used to make the sunglasses was harvested using practices that reduce environmental impact; hence, they are an eco-friendly alternative for those who care about the future of our environment. 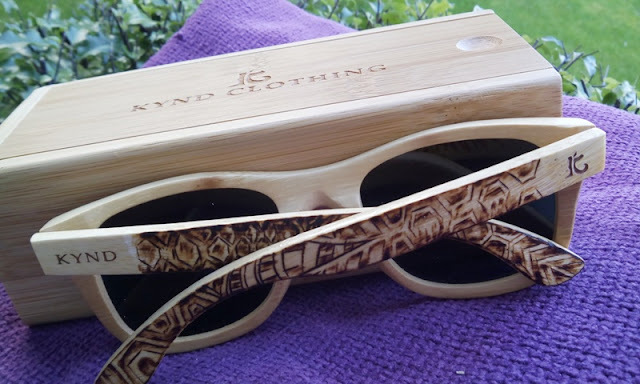 This bamboo sunglasses are really lightweight (weigh just 25 grams), fit perfectly on the face and are so comfortable to wear that I even forgot I had them on! 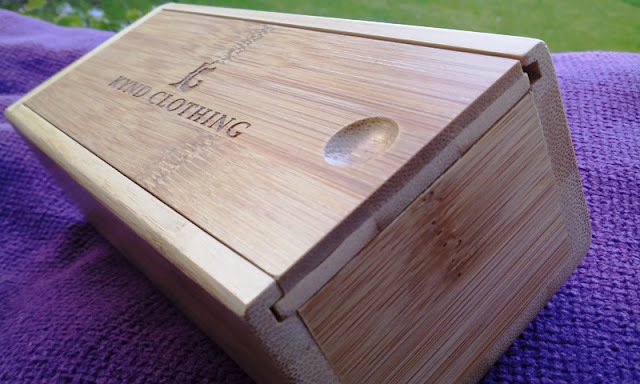 The spring hinges on the bamboo frames are also a nice touch and so is the tiny flat head screw driver, microfiber bag and cloth included with the case. 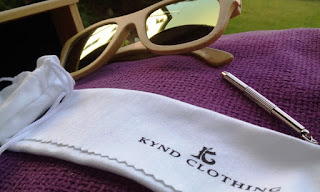 I love the fact that these Kynd bamboo grass sunglasses come with a cool bamboo hard case, which is definitely a plus as you won't have to worry about the sunglasses getting damaged when carrying them in a backpack. The polarized lenses are scratch and shatter resistant, but they also cut glare and haze so you can see better. 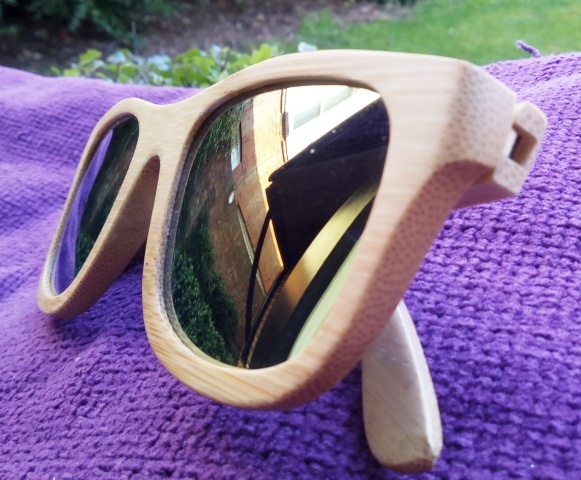 They also block 100 percent UV thanks to the UV 400 protection. Oh, did i forget to mention this pair of sunglasses float in water? 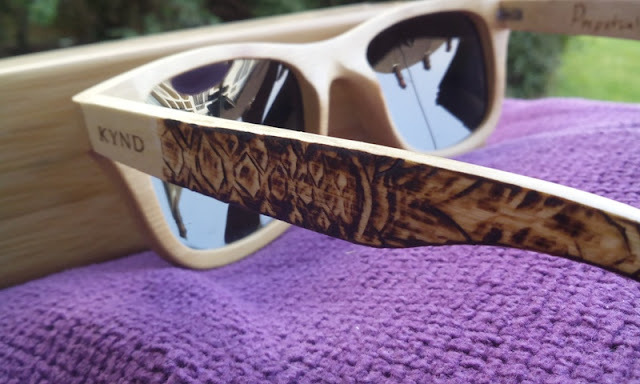 Really great pair of shades! 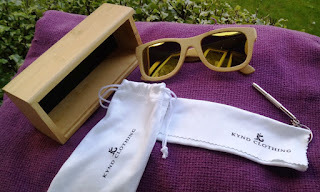 Check out Kynd Bamboo Grass Sunglasses.